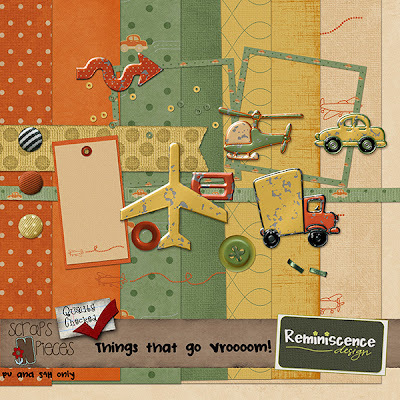 Reminiscence Design: New mini and a store wide sale! Scraps -n-pieces is having a store wide sale today! Almost everything is 30% off! Including my new kit I just put into the store! See image below and click to find in store.